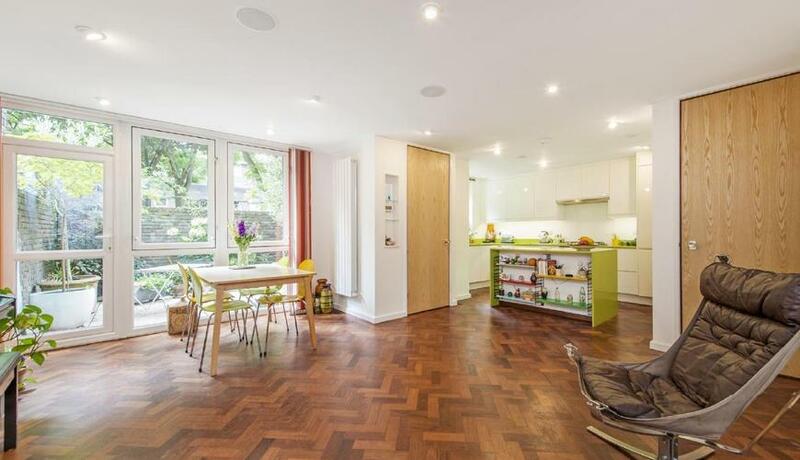 We are delighted to present this beautifully refurbished two bedroom home in EC1. 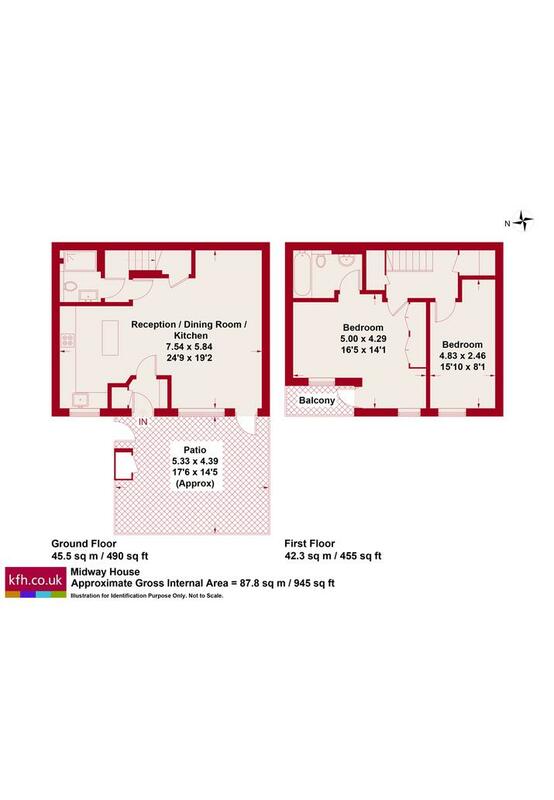 Every inch of this wonderful apartment has been upgraded with superb attention to detail. Midway House is located in an exceptionally tranquil location, which alongside its west facing garden, creates the most beautiful setting. There are excellent transport links via Farringdon, Angel & Old Street Stations with Crossrail to follow in 2019.